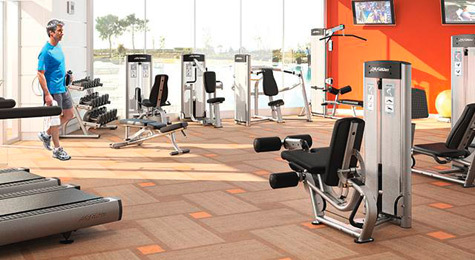 Fitness Network is the leading fitness equipment specialist in SA. 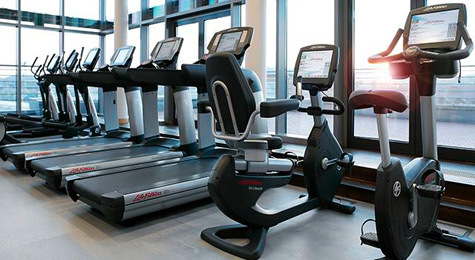 Whether you’re looking to update your commercial environment with the latest fitness equipment trends, planning a complete refurbishment or setting up a gym from scratch, we can help you at every step. 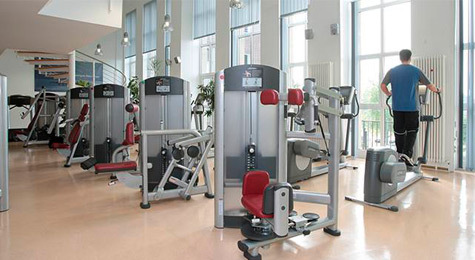 The design and layout of your gym facility is as important as the equipment you choose. Formulating an aesthetically-pleasing, space-efficient and functional plan requires attention to detail. 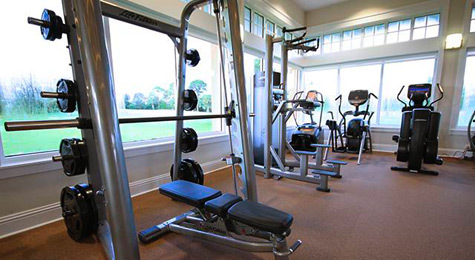 Our commercial advisors at Fitness Network are fully experienced in taking your intuitive idea through to reality with a thorough and creative approach to fitness facility design. 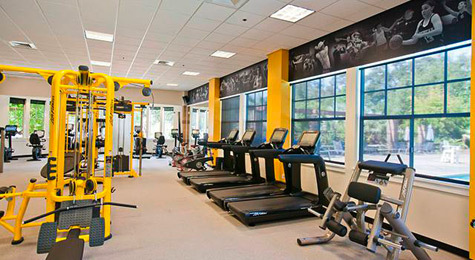 We draw upon years of experience in planning hundreds of fitness spaces to discuss every aspect of facility design with you. From creating initial layouts for new construction to implementing changes in an existing facility, we will make sure it is done right. Our expert staff will work with your project manager, architect, builder or management company to facilitate the transition from blueprint to finished product. Whatever the challenge, we will be your partner in creating the best fitness environment possible. 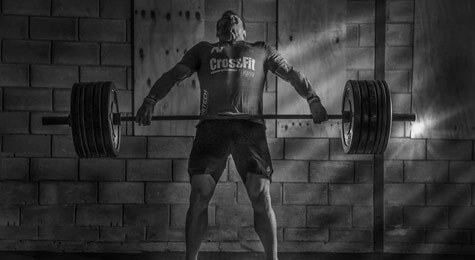 We will arrange for qualified Personal Trainers to visit you on-site. They will provide invaluable product training for your staff, enabling you to deliver the highest level of knowledge and advice to your clients. We are dedicated to delivering prompt onsite service, expertise and preventative maintenance to maximise your fitness equipment uptime. With our Preventative Maintenance Packages, our Service and Maintenance team can provide on-site training for maintaining your equipment. We also offer maintenance contracts/annual servicing for that added peace of mind.